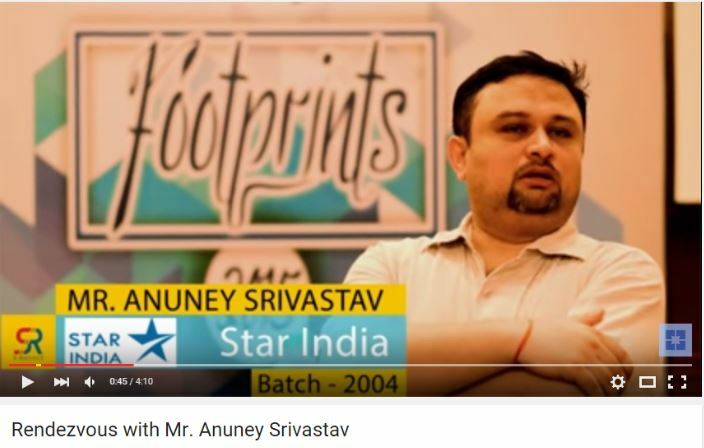 An interview with Mr. Anuney Srivastav at footprints 2015, Mumbai chapter. 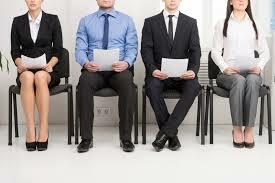 Mr Anuney Srivastav is working with Star . He belongs to 2004 batch of SCMHRD. An interview with Mr. Prakash Mundhra, Mr. Nitesh Sharma & Mr. Satish Tadepali at footprints 2015, Mumbai chapter. 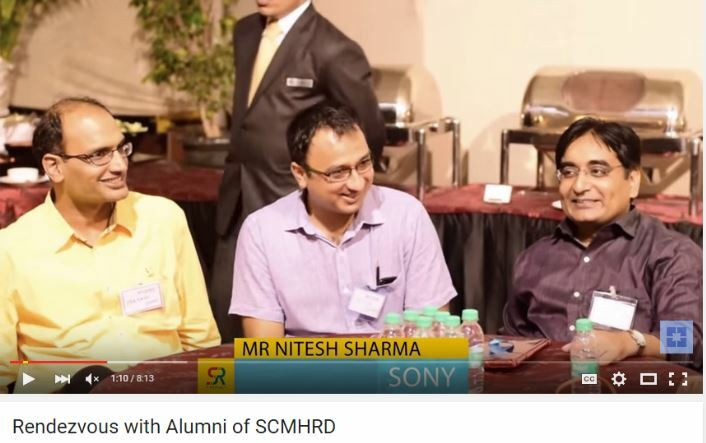 They belongs to 2006 batch of SCMHRD. An interview with Mr. Kishor Poduri at footprints 2015, Mumbai chapter. 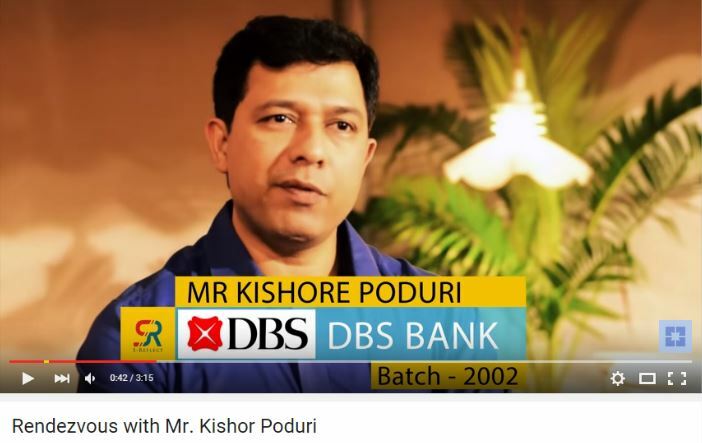 Mr Kishor Poduri is working at DBS bank. He belongs to 2002 batch of SCMHRD. An interview with Mr. Rishee Passi at footprints 2015, Mumbai chapter. 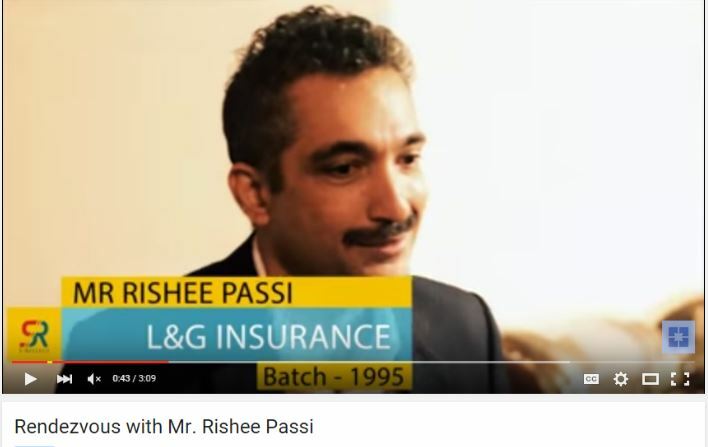 Mr Rishee Passi is working with L&G insurance. He belongs to 1995 batch of SCMHRD. Digital Disruption at SCMHRD: Admissions Process Goes Green! Copyright © 2019 SCMHRD. All Rights Reserved. Designed by SRV Media Pvt. Ltd.